DJ Khaled has officially joined the cast of Bad Boys 3. 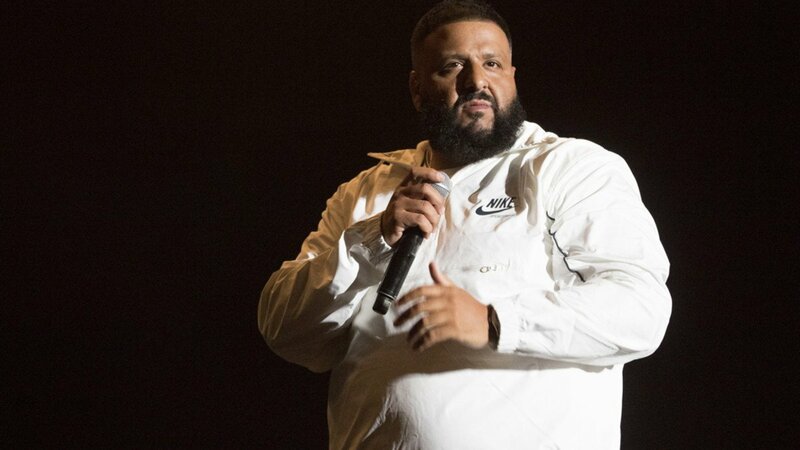 “Y’all have no idea what’s coming,” Khaled said. “I’m coming for the Oscars!! God is the greatest!! !” There’s currently no word on what role he will be playing just yet. Variety also reports that Vanessa Hudgens, Alexander Ludwig, Charles Melton, Jacob Scipio and Paola Nuñez will star in the upcoming movie. Joe Pantoliano will also return as Captain Howard. The news arrives after Bad Boys 3 started shooting on Monday in Atlanta.